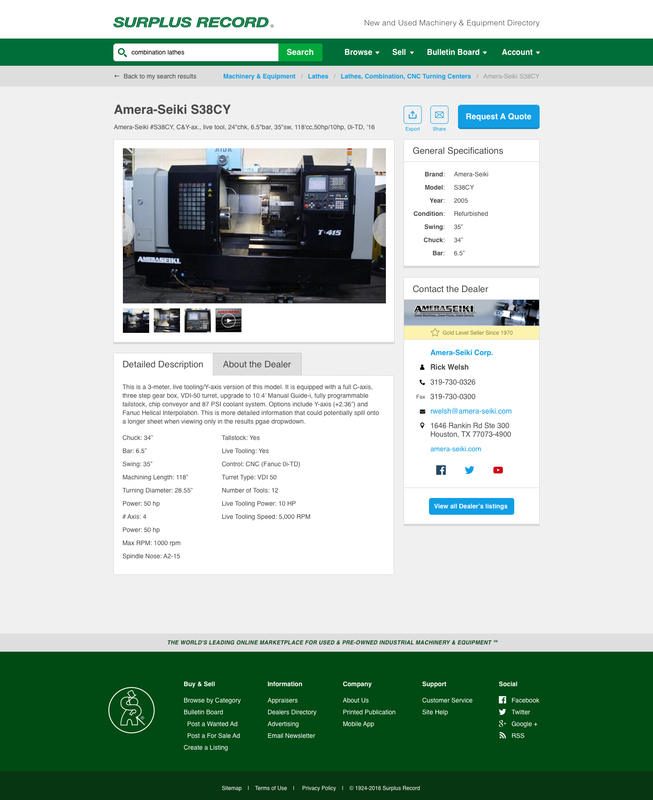 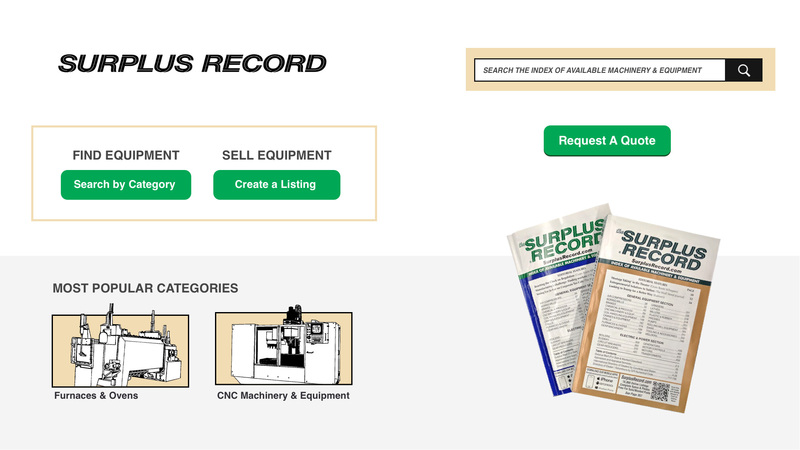 A design refresh of a marketplace for buying and selling new and used industrial equipment, a design last updated in the late 1990s. 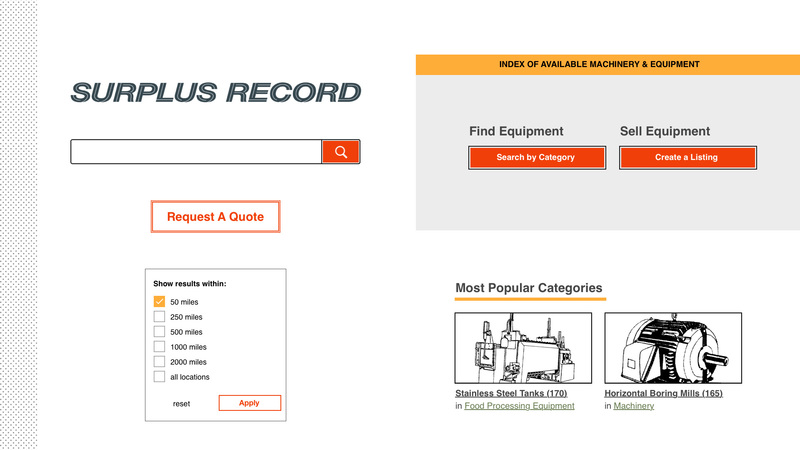 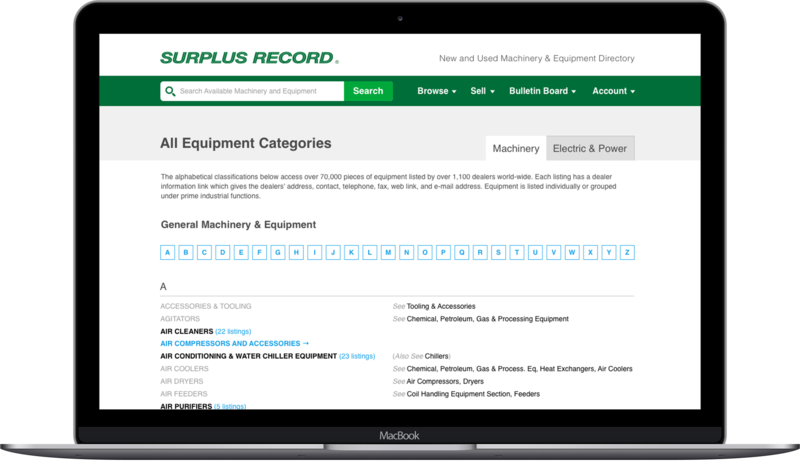 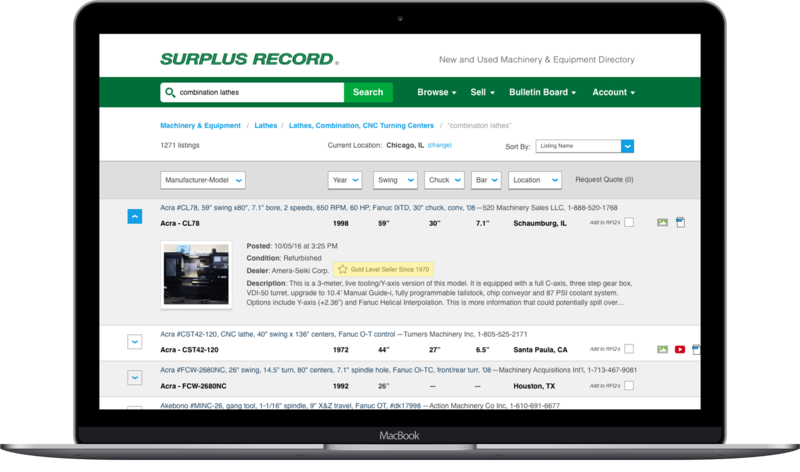 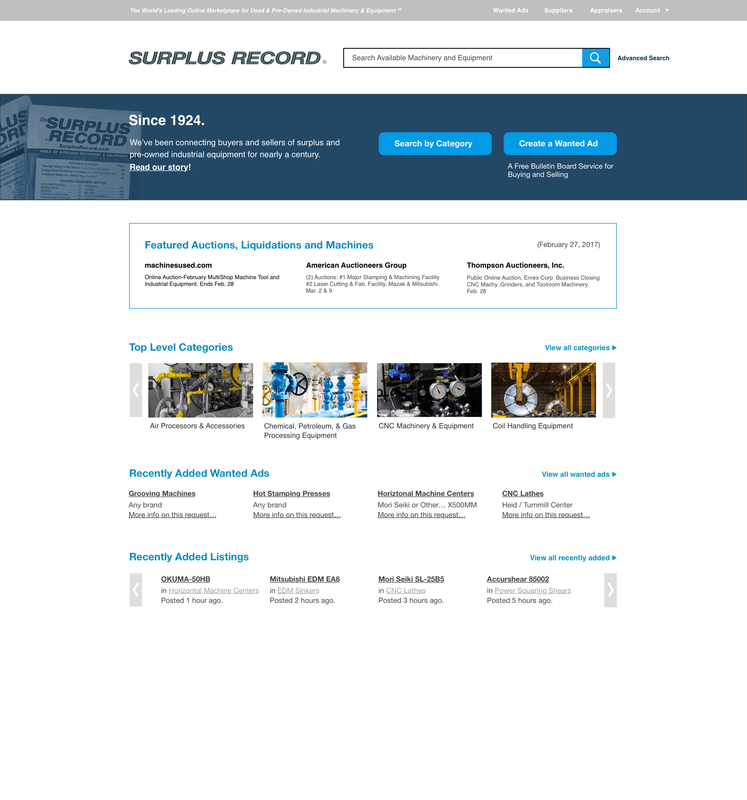 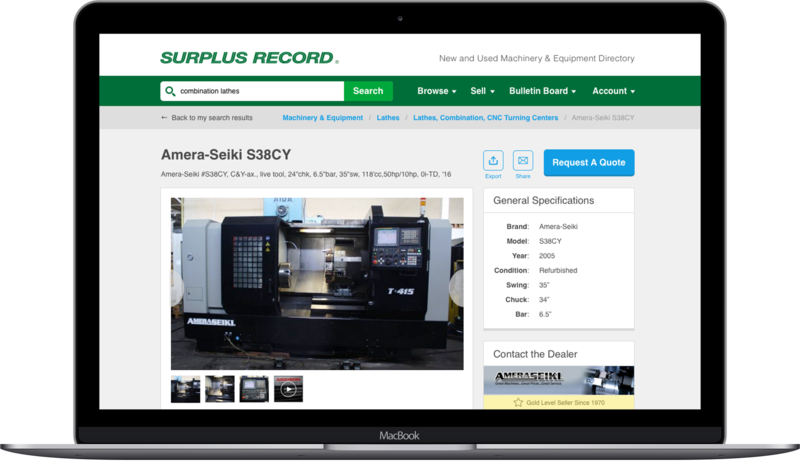 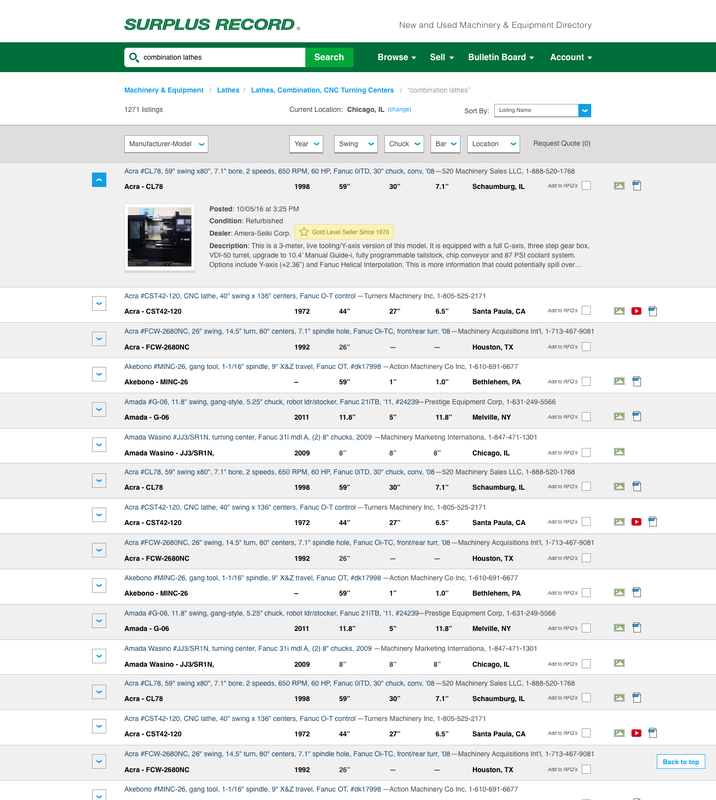 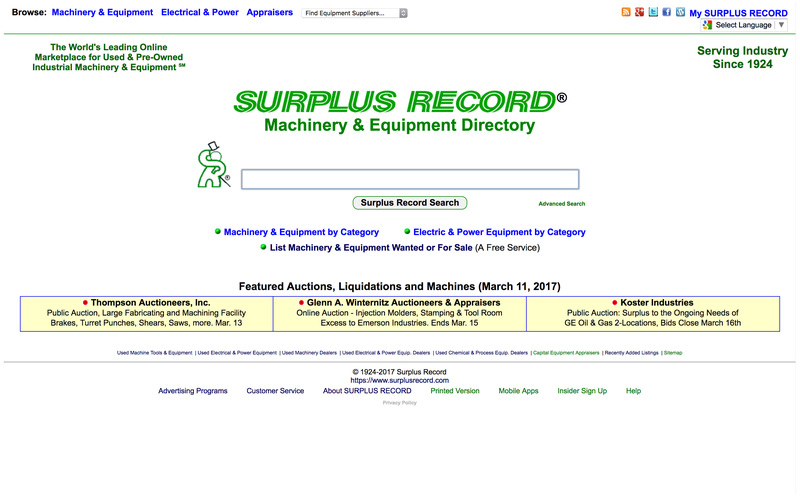 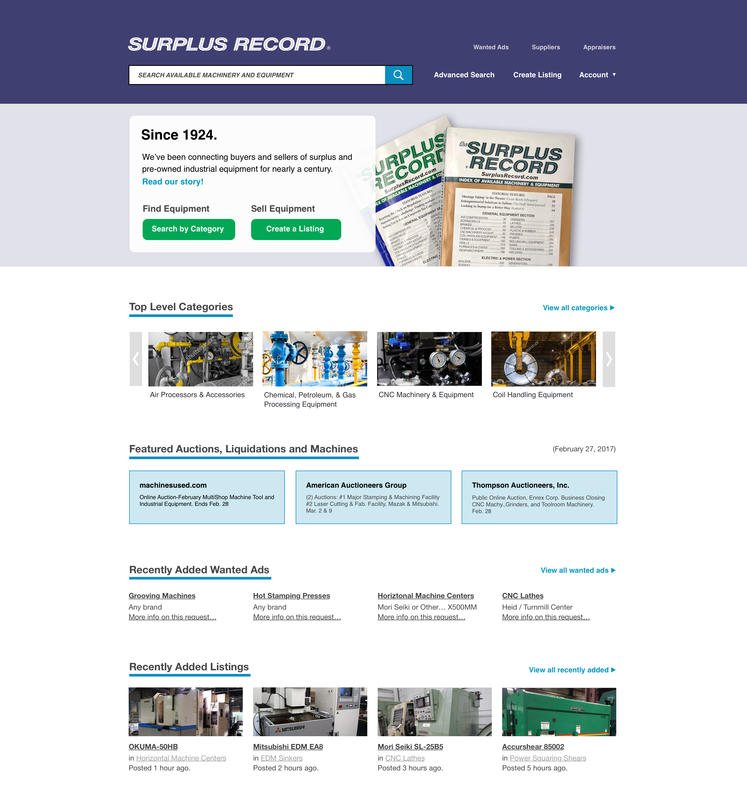 Surplus Record is a directory for listing new and used heavy machinery and equipment. 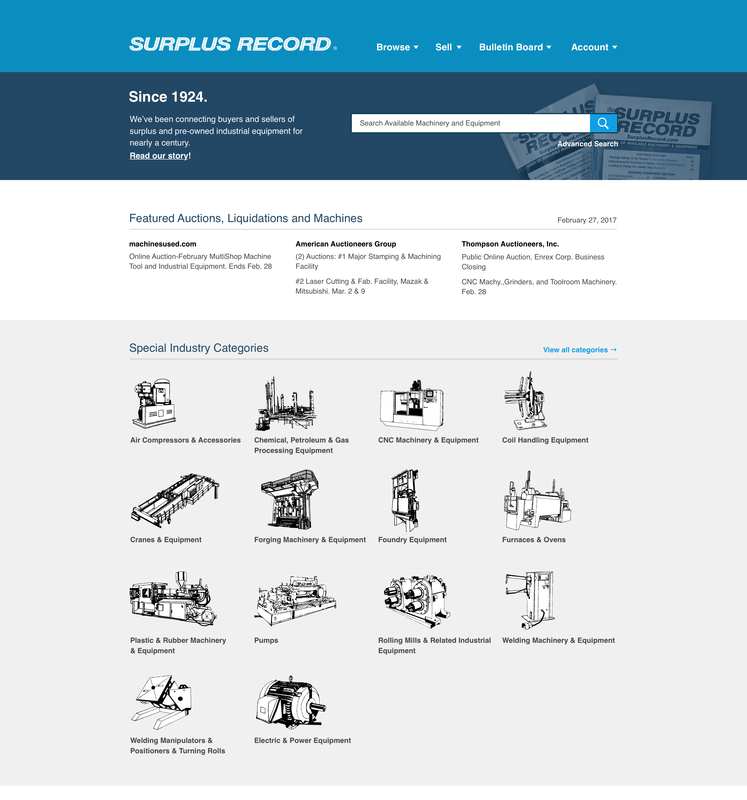 The company was established in 1924, and has been active ever since. 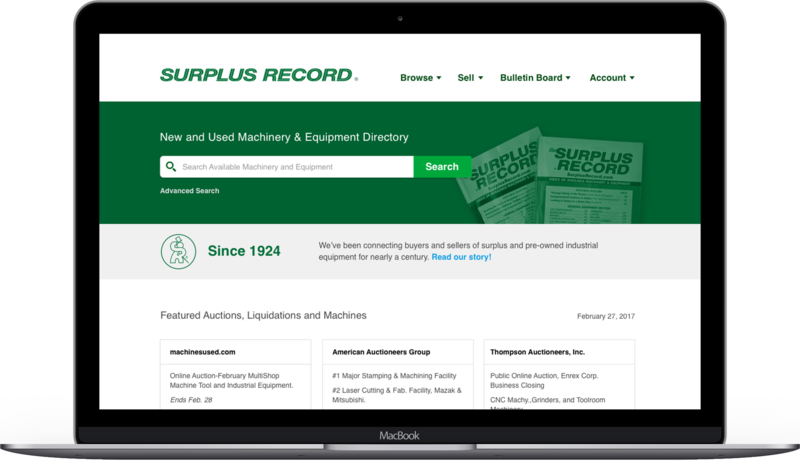 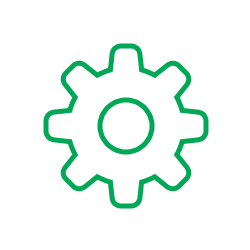 The website contains an abundant amount of information, and acts as a vital tool for machinery dealers around the country. 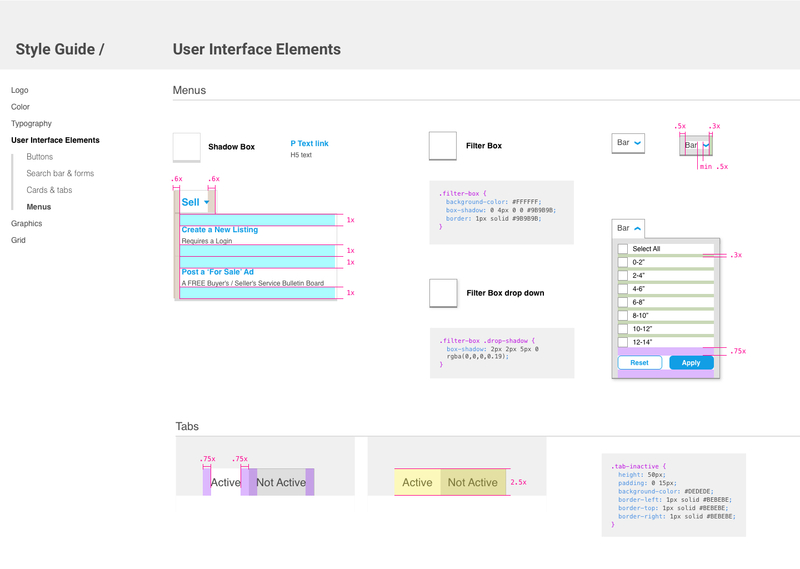 Therefore the design is first and foremost a utility, and the principles upheld should focus on acting as a tool for the users. 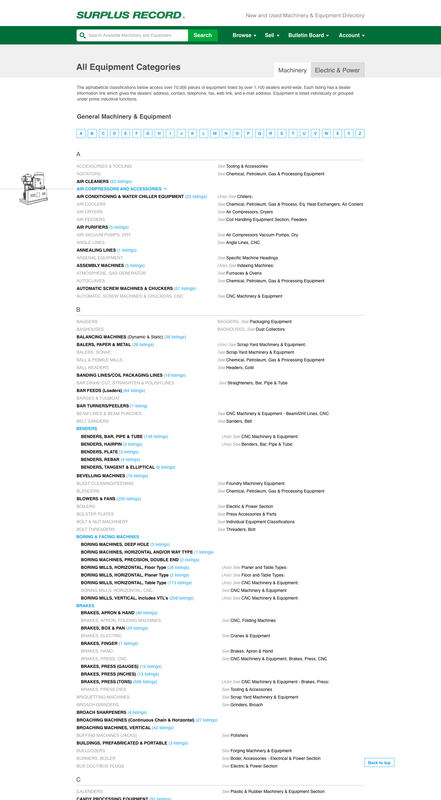 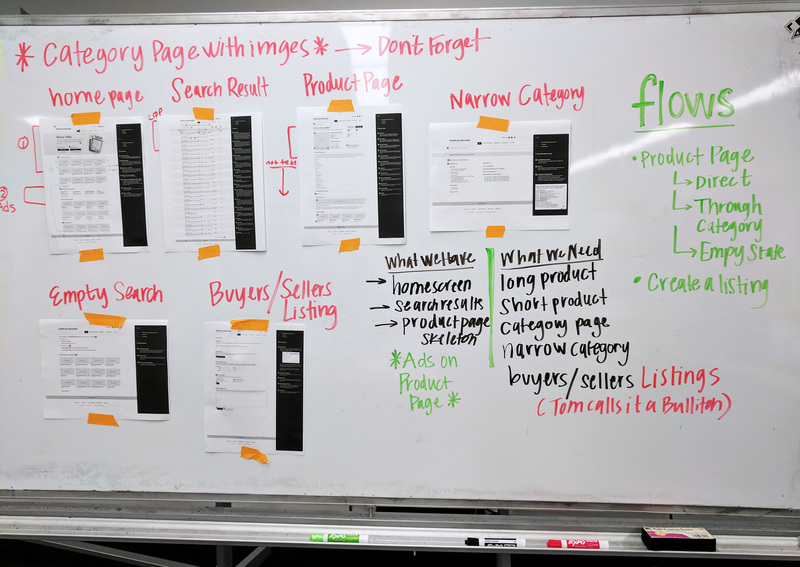 The UX team before us did extensive work on the organization and structure of the site, with a focus on the homepage, search results, and product listing page. 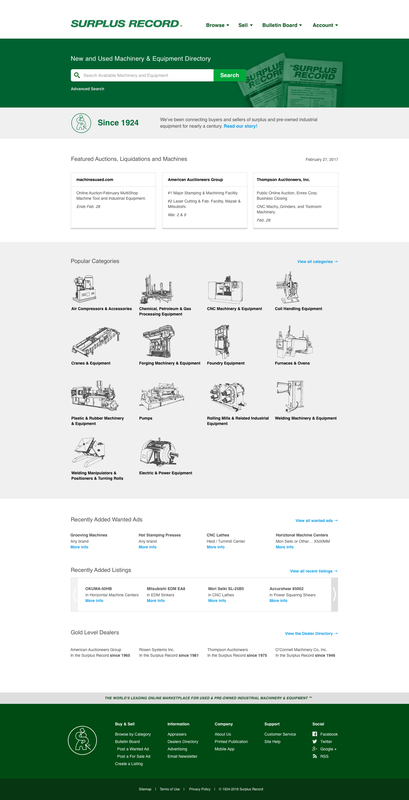 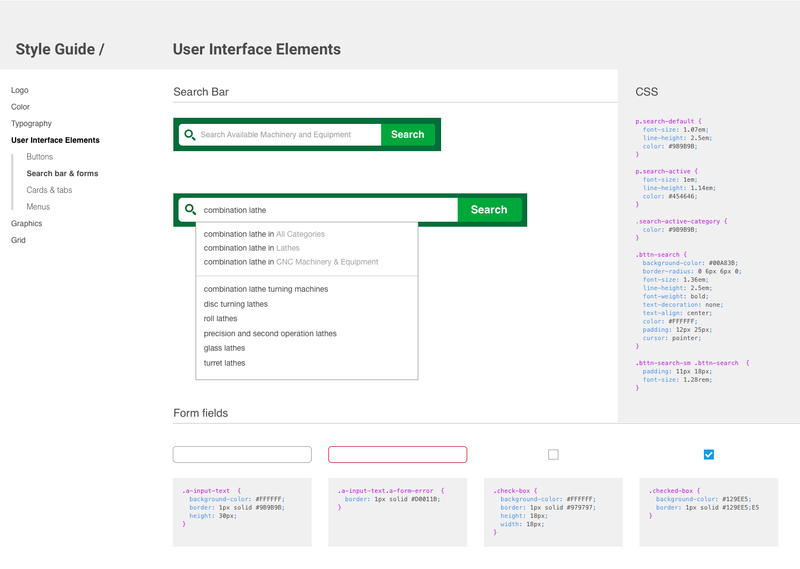 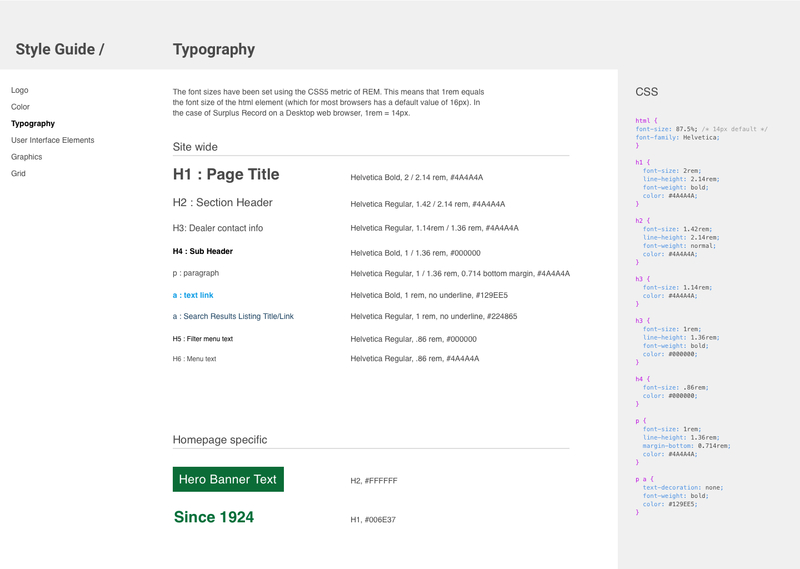 Converting the top navigation to a drop down system helped group the 5 core functions of the site, and allowed room for sub-links, giving more clarity to each section. 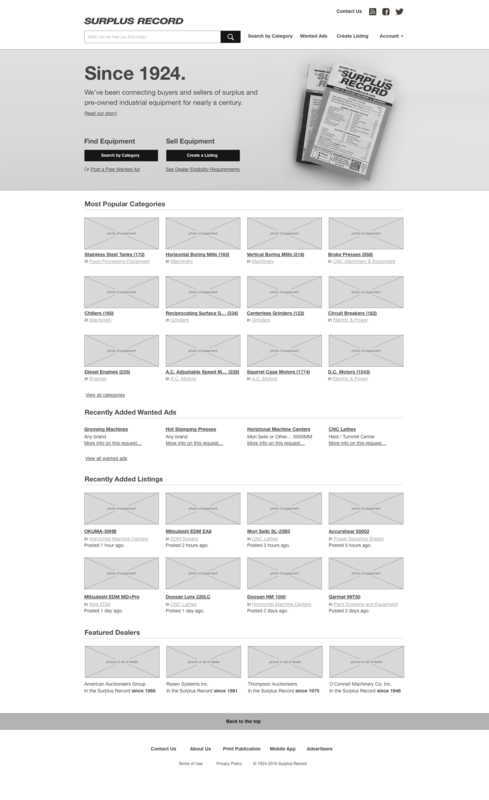 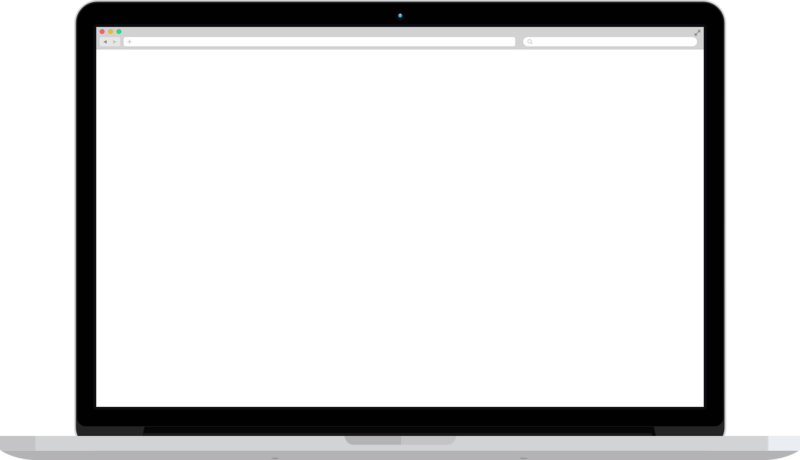 In the wireframes, there was a section referred to as the ‘Wanted Ads’, but that name proved to be unclear. 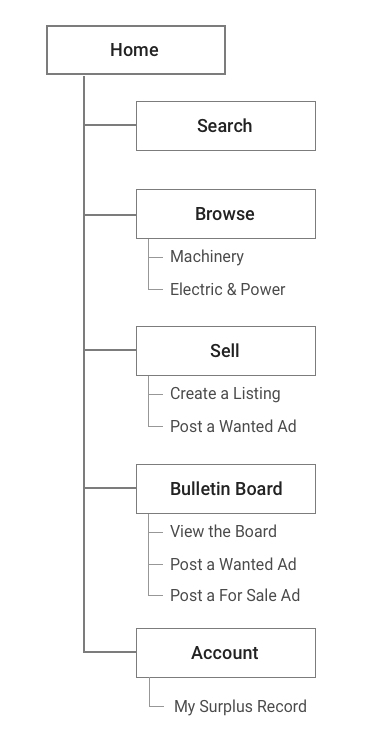 There was the option to post a ‘wanted’ or ‘for sale’ ad, and posting to the ads sent out notification emails to those who subscribed to the service. 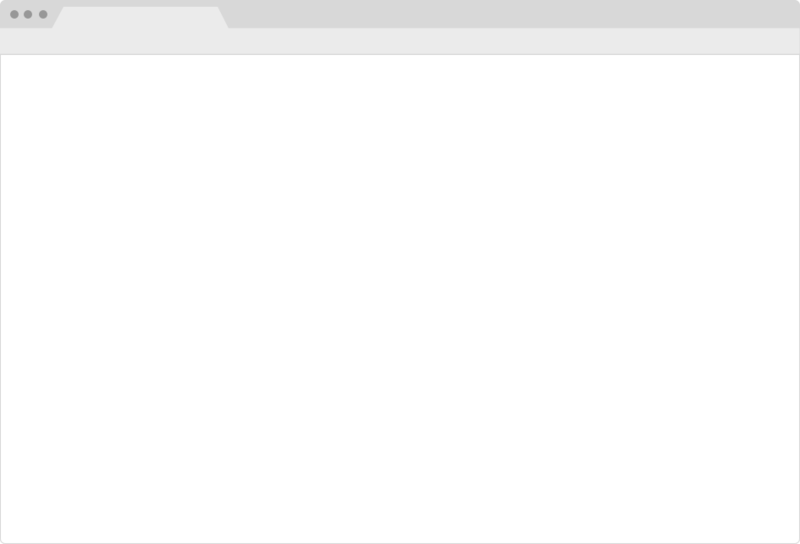 We reclassified this section as the ‘Bulletin Board’, which tested to be a more inclusive and descriptive name. 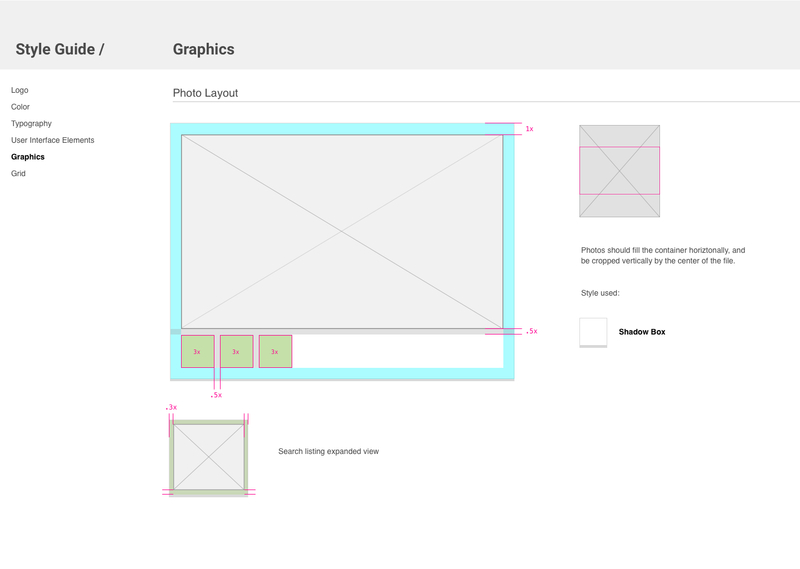 For this project, my team members and I set out to deliver our own individual design solutions, in order to present the client with several options. 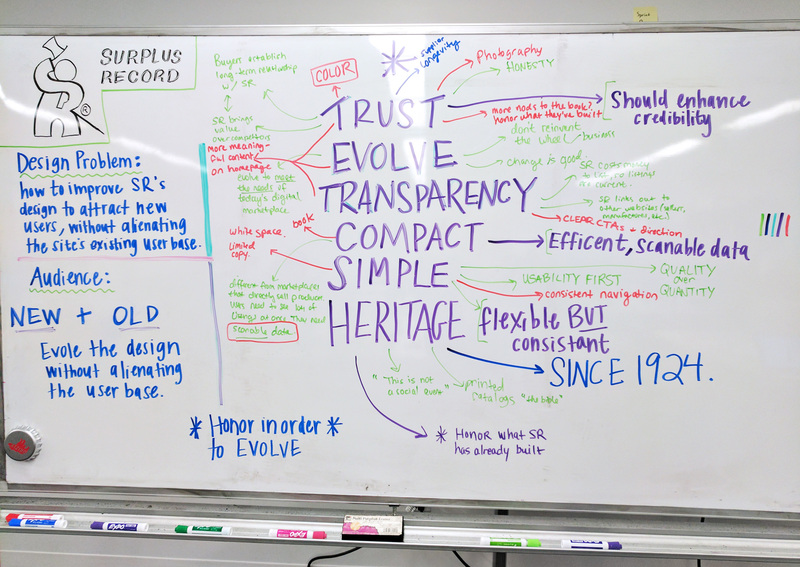 Even though we had different designs, we as a team determined the main goals of the project. 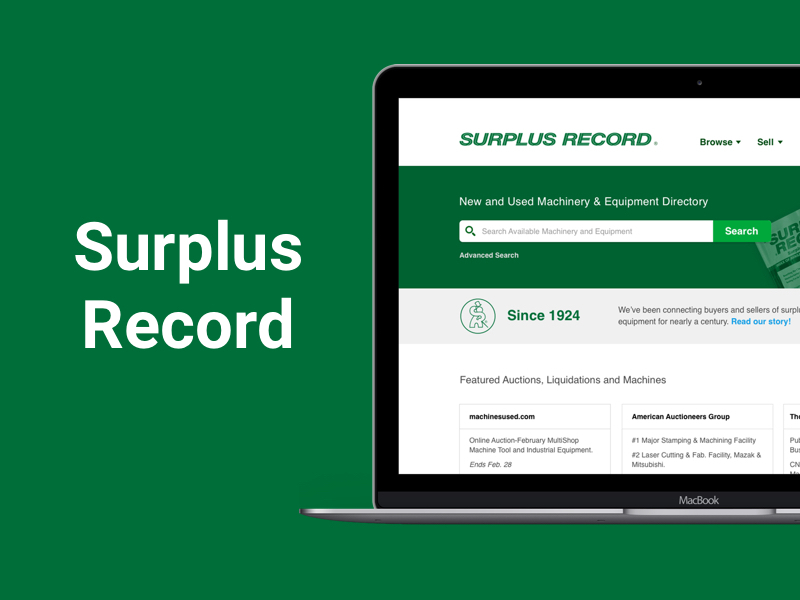 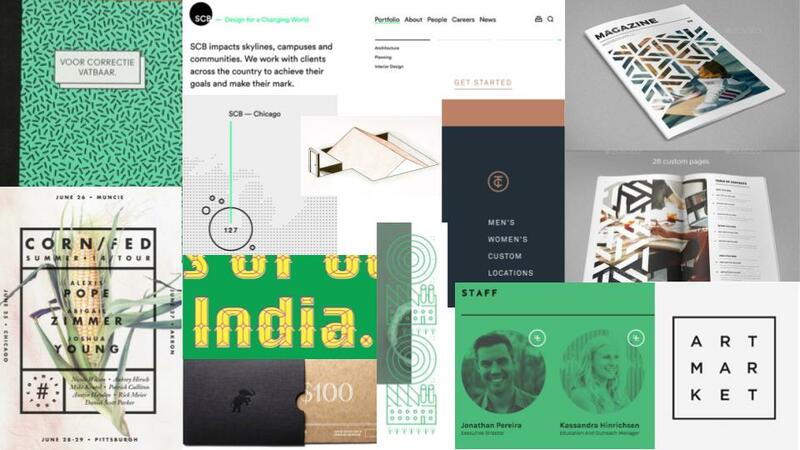 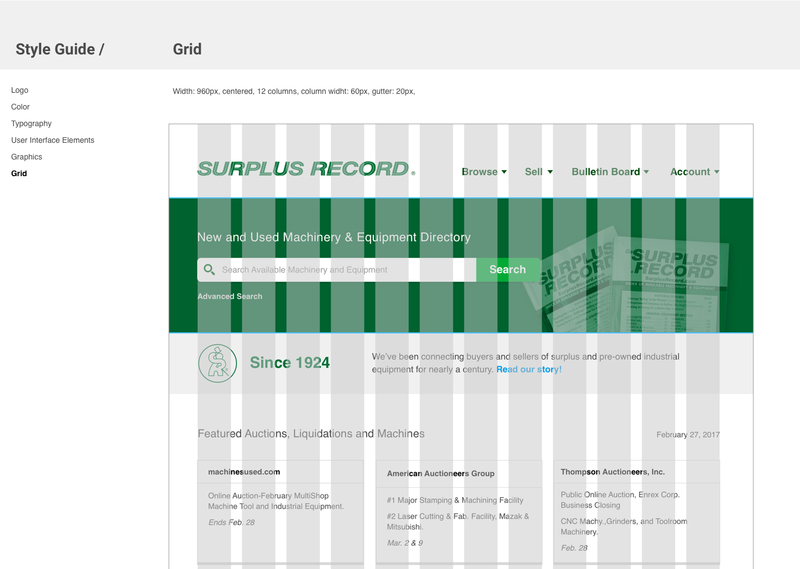 While Surplus Record did put to use various greens throughout their brand, testing new colors as part of the website redesign was not out of question. 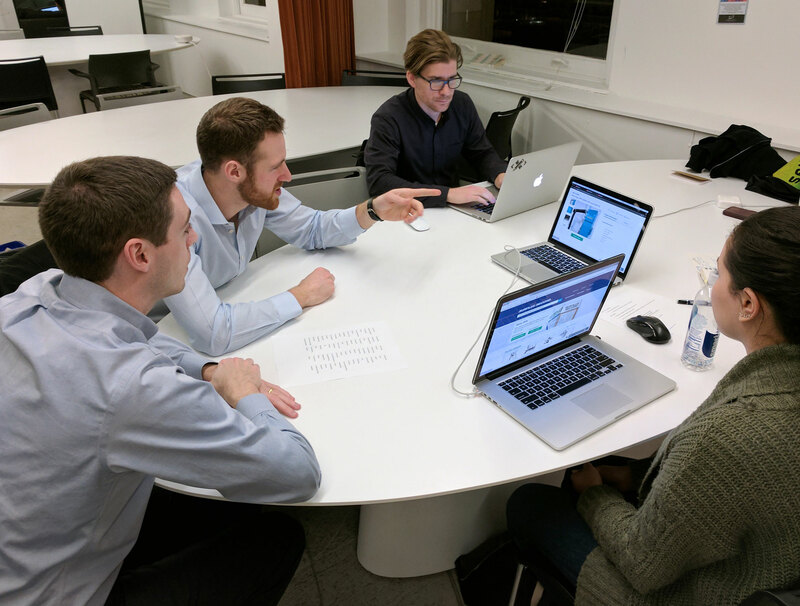 We sat down with existing and new users of the live site to get their valuable reactions and feedback to each of our designs. 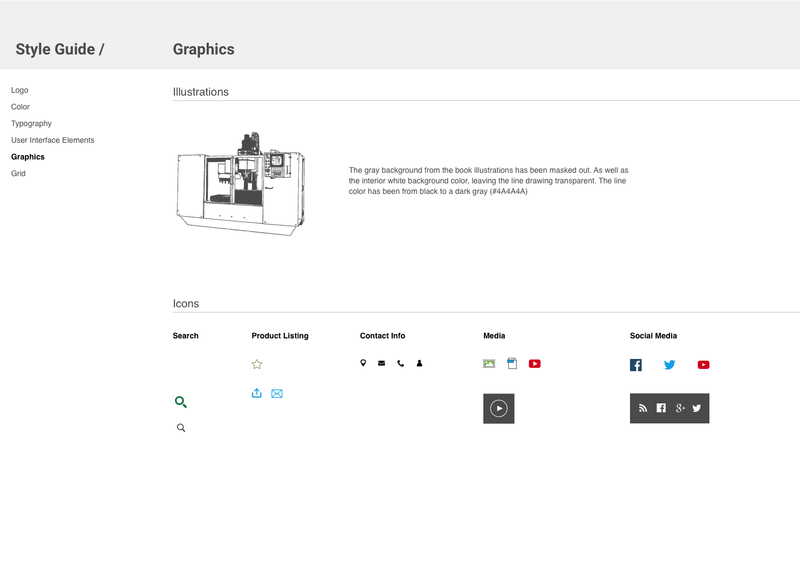 We collected initial emotional reactions to the design, as well as responses to questions about the functionality of the new design. 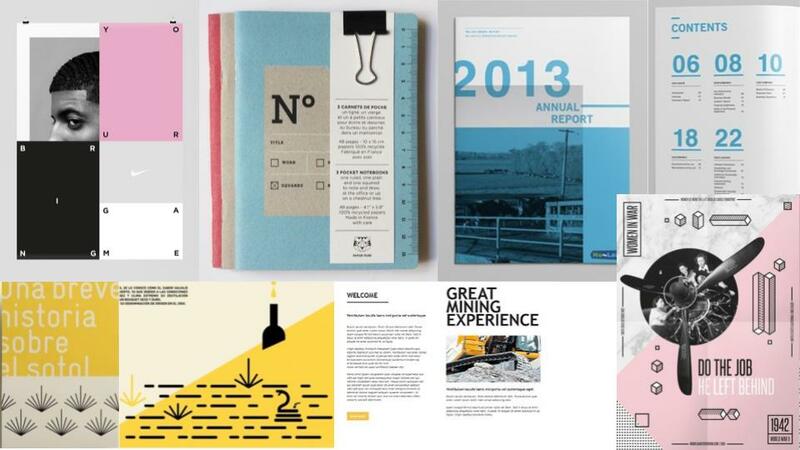 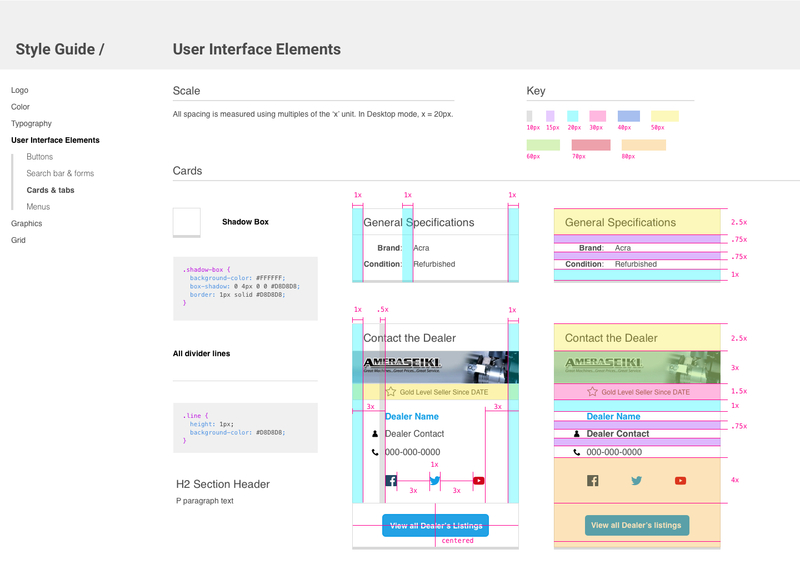 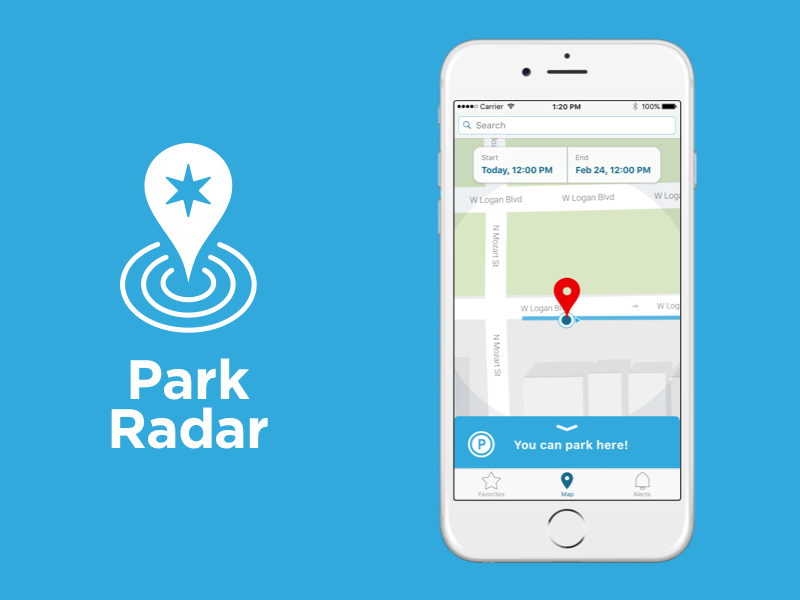 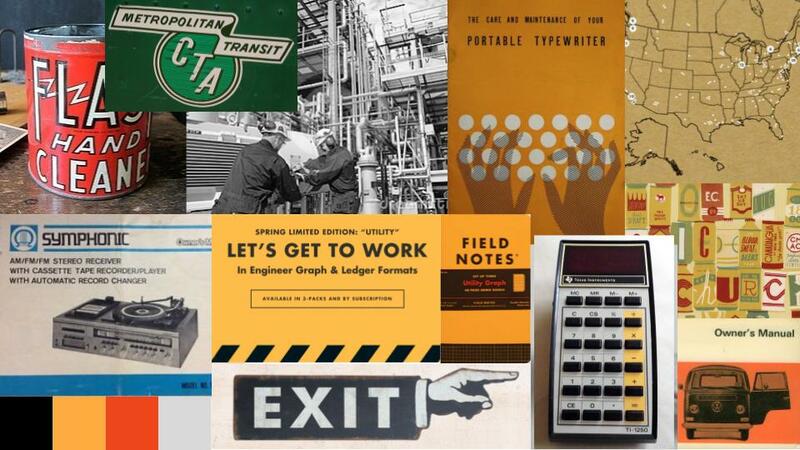 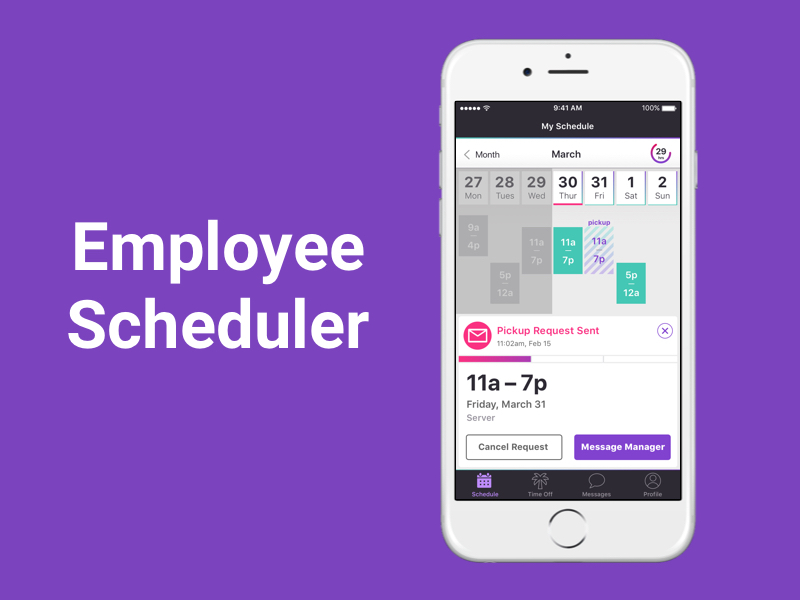 I went through several rounds of iterations, often revising the design based on user and peer feedback. 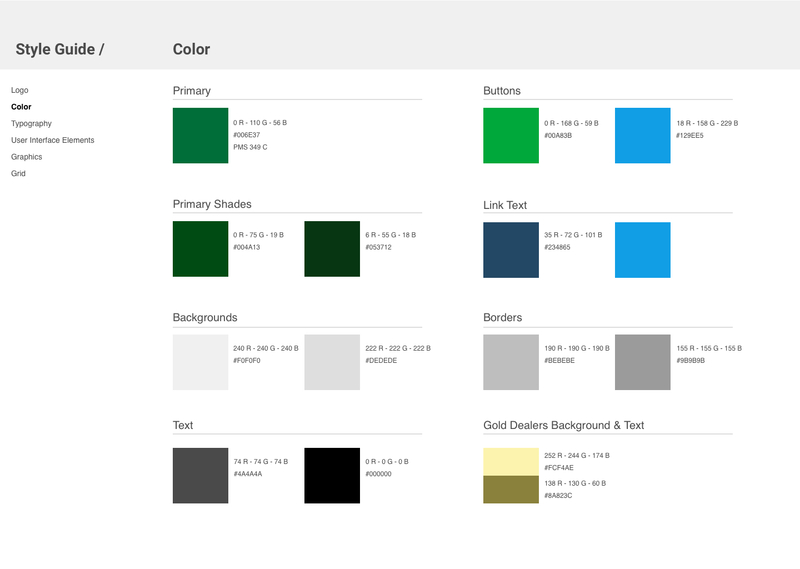 I really tried pushing for a blue color for the site, but a green color repeatedly tested well among existing and even new users. 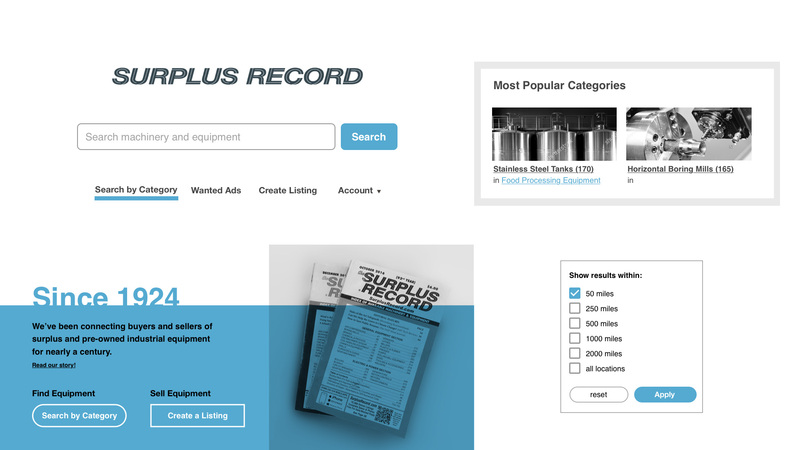 Using photography for the machinery also didn't go over well for first impressions, and Tom presented the fact that many listings don't include photos, resulting in inconsistencies in the recent listings section on the homepage. 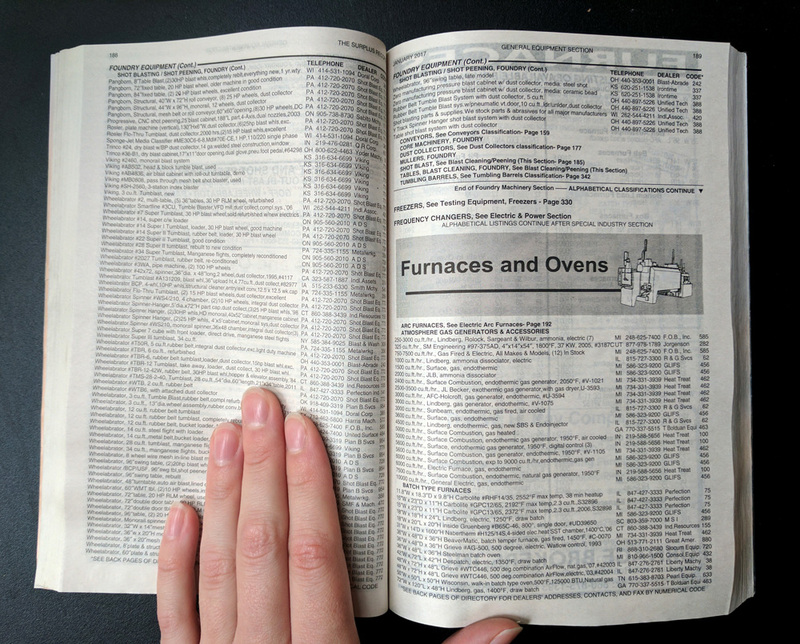 Because of this, I decided to make use of the equipment illustrations found inside their printed directory, distributed on a monthly basis. This alongside including photos of the printed books in the hero section of the homepage, helped tie the website to the directory. 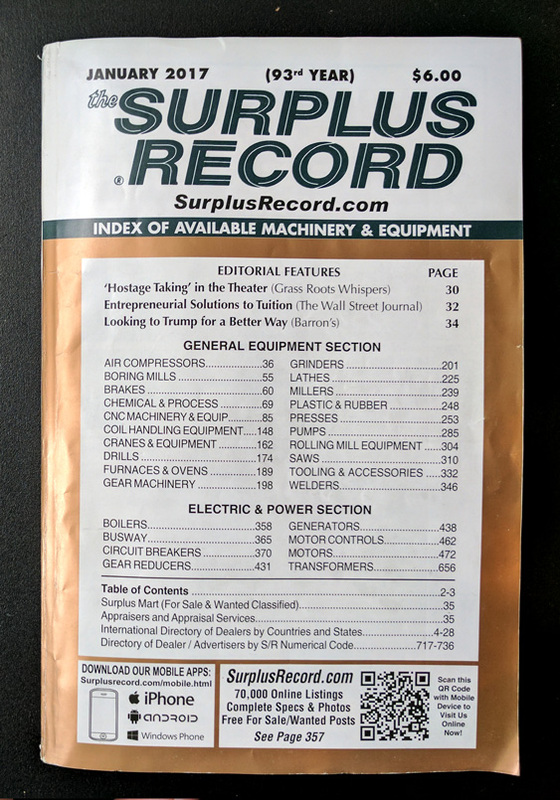 Long before the website, Surplus Record was a printed directory, which is still produced today.